5-Tier. 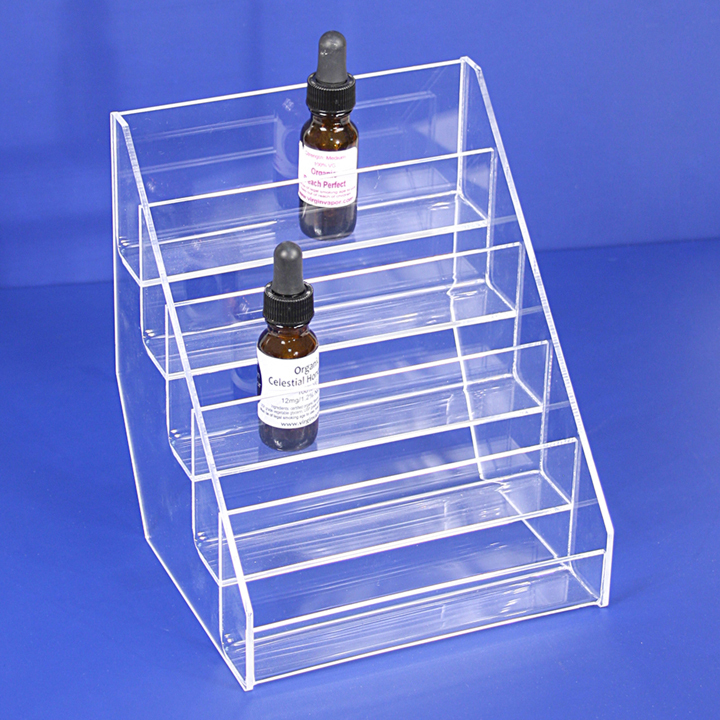 Holds Up to 30 Bottles (1" Diameter Bottle). 6-3/8" x 6-1/8" x 7-3/8" H.
Shipping Notes: Available in Phoenix only.